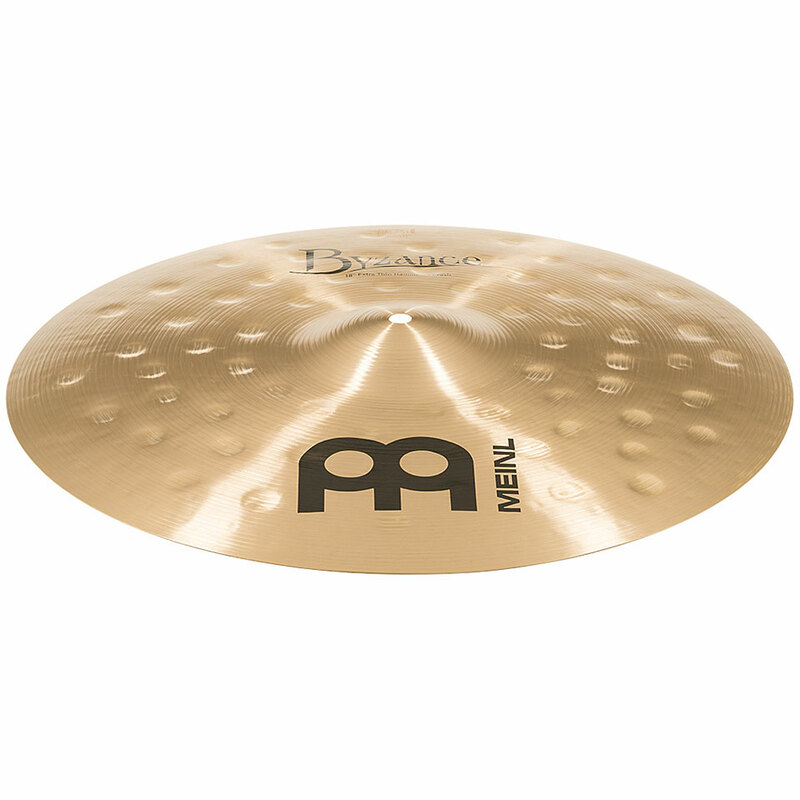 A new era in the Meinl Cymbals production. Meinl Cymbals made ​​in Germany in the "CAST BRONZE" method. One of the world's leading foundry melts the special Meinl bronze alloys and provides ready-rolled blanks basin for further processing to Meinl Cymbals forge. The pool of BYZANCE traditional series, however, are made ​​in the "CAST CYMBAL" method, each "individual" basin is cast as a single blank. That is the key difference in the production of the new BYZANCE pool. A Meinl completely rebuilt production plant in Turkey builds exclusively BYZANCE Meinl Cymbals. Here the traditional Turkish Beck Blacksmithing blends in perfect harmony with the high-tech experience and know-how of a leading pool manufacturer. BYZANCE cymbals are made ​​from the first to the last step, entirely by hand. 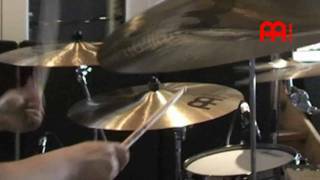 The starting material is the first time in one Meinl Cymbalbronze the composition 80% copper + 20% tin. The manufacturing process begins with the melting of the raw materials, followed by the casting of the individual blanks. These blanks are heated in several steps over again and rolled into flat disks. In the hot process the pelvic crest is forced out. By hand, the pelvis is hammered into shape and elaborately defined to be independent, individual sound. The pools are now turned off by hand and obtain their tonal fine-tuning. All BYZANCE pools are now being brought to Germany in the Meinl Cymbals forge. Here they receive in a special high-tech operation, with their typical surface finishing.